The Rizing HCM team is a team you may already know from /N SPRO HCM, 3D Results, Aasonn, and Synchrony Global. Collectively, we are one of the strongest partners in the SAP SuccessFactors ecosystem through our combined end-to-end experience and leading number of Human Capital Management implementations globally. 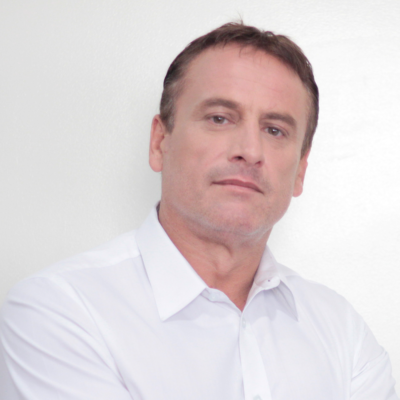 Luc Hédou is the CEO of Rizing HCM. 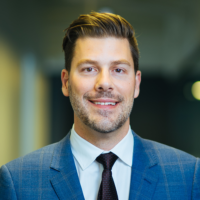 Prior to his current position, Luc was a Platinum level Solution Engineer at SAP Canada Inc. In this role, he was responsible for designing customized solutions and sales strategies for Large Enterprise customers in the Canadian market. After a successful run in this role (President Award and Sales Top Achiever Award), Luc left SAP in 2003 to co-found /N SPRO. Luc graduated from Concordia University (an AACSB certified Business School) with a Masters of Business Administration. 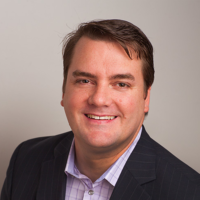 Brian Fieser is the President of Rizing HCM North America. 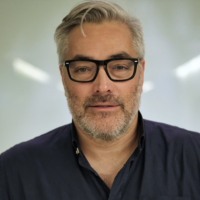 Brian was an early adopter of the SuccessFactors talent management suite over 10 years ago and has worked to deliver meaningful business results in over 50 SuccessFactors engagements. Prior to Rizing HCM, Brian worked at 3D Results providing insightful counsel to organizational leaders at the intersection of the SuccessFactors application, technical configuration requirements, and talent management process design. He served on the faculty at Loyola University, Chicago where he focused on courses in the Organizational and Leadership Development program. Darcy Lalonde is the President of Rizing HCM, APJ. Darcy is a highly recognized and passionate Human Capital Management thought leader that has been based in Asia Pacific since 1999. He has over 30 years of experience and leadership of providing HCM platform subscriptions, consulting, services and outsourcing using SAP platforms and solutions. Prior to Rizing HCM, Darcy was a founding member of ARINSO International (now NGA) and transformed NGA into a leading global HR services provider serving global and APJ based clients. Darcy subsequently founded Synchrony Global in 2015, with operations in Australia, New Zealand, Singapore, Malaysia and the Philippines. The company was named the SAP SuccessFactors Partner of the Year for APJ in 2017. Darcy has been instrumental in driving transformational HCM global programs with large companies such as SHELL, Barclays, ING, Cadbury and AMD and he enjoys bringing these best practices to clients large and small throughout the APJ region. Matt joined Rizing in November of 2018 as HCM Group CFO. 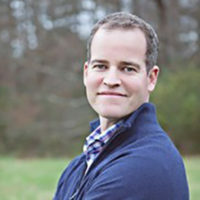 He previously served as the Finance lead within the Event Fundraising group of Community Brands LLC; a highly-acquisitive, private equity-backed organization focused on SAAS-based technology solutions. Prior to that, Matt was sequentially the CFO of two of the Event Fundraising entities acquired by Community Brands. 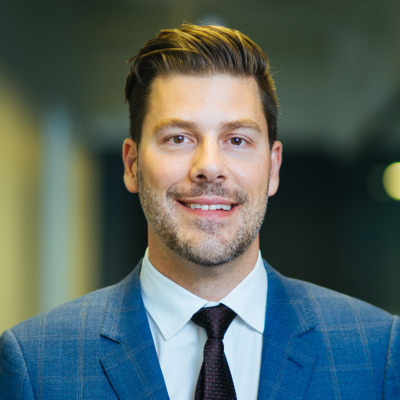 Matt’s background also includes work within the leveraged finance industry and time spent as an entrepreneur in the residential and commercial services space. Matt is an alumnus of the Kellogg School of Management and Indiana University. He resides in the Chicago suburbs with his wife and three children who keep him incredibly active and amused. Simon Goupil is the Executive Vice President of Strategic Industries & Alliances at Rizing HCM. In this role, he oversees Rizing HCM’s strategic partnerships, new solution offerings and incubation, and strategic industries accounts. As a veteran HRIS expert and technology entrepreneur, Simon led /N SPRO (now Rizing HCM) to become one of the world’s leading SAP Cloud HR Services Partners. His areas of focus are HRIS, Project Management, Industry best practices in HR, Solution Architecture and Cloud Platforms. Duane Butenschoen leads our SAP Fieldglass Practice, focused on providing services across the Total Workforce Management ecosystem and lifecycle. Duane brings 15 years of direct global SAP Fieldglass experience across Deployment, Account Management and Sales and significant SAP Cloud and On Prem knowledge to Rizing. During his time at SAP Fieldglass he sold, deployed and managed programs across North America, EMEA and APG. 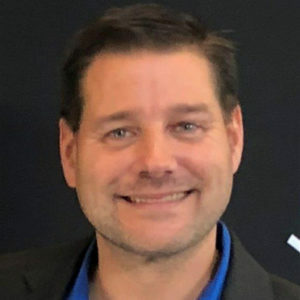 He has over 20 years of experience in the MSP, VMS, HR, Procurement and Staffing industry having worked for Kelly Services deploying and managing staffing programs using VMS technology solutions prior to joining SAP Fieldglass. As an industry veteran, he has been part of growth and evolution of external labor management including the initial rise of the MSP model and VMS adoption in the early 2000s through Total Workforce and Spend Management solutions available for today’s dynamic client needs.